White is a very significant color and in many cultures it stands for purity, peace, harmony and prosperity. 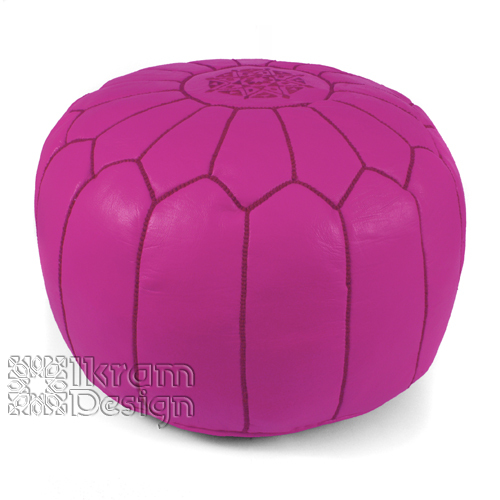 If you want to feel a sense of peace in your home then you can opt for our range of white Moroccan poufs which has been made to perfection. 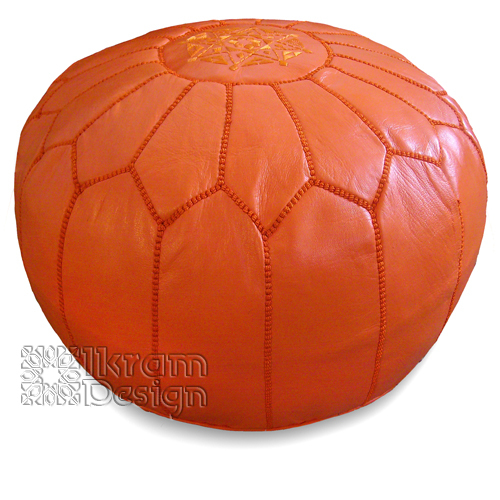 These leather Moroccan poufs are for people of all ages who would like to add a piece of furniture which will provide out most comfort to all.